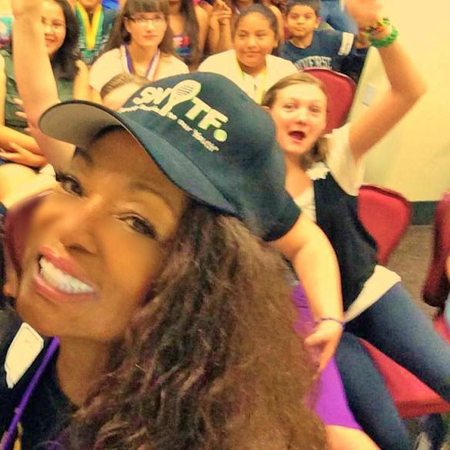 SNYTF KID’S FIRST! 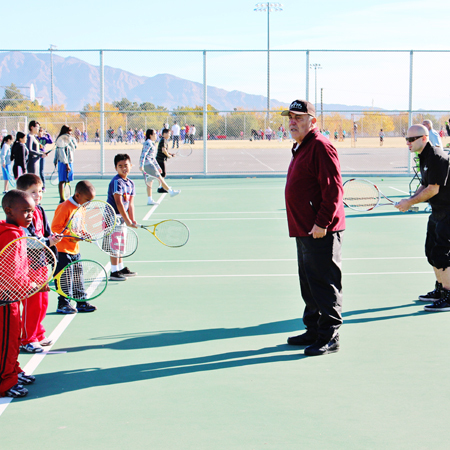 throughout the decade Southern Nevada Youth Tennis foundation. 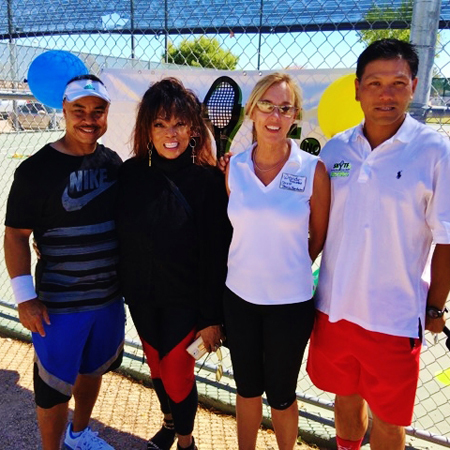 continues providing FREE tennis to the community. 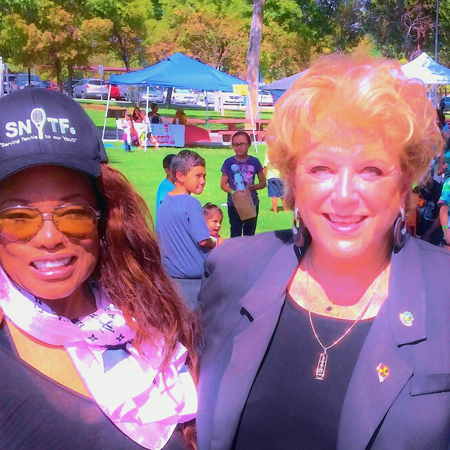 Our 5th Annual partnership with UNLV-Healthy Kids Festival Giving back to make sure any child that wants to participate has the support! FUN! FUN ! ! 2000 kids and counting attending each year. 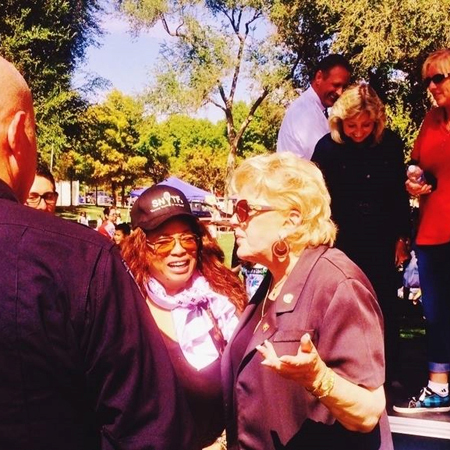 BRACELETS FOR THE KID’S FIRST Mayor Carolyn Goodman support us!